Hello dear chess fans. This will be a quick report. Tonight at 7:00PM, round 5 will take place. That means there are only 2 rounds to go (not countingt the 5th). After the last round, only two players remain undefeated. They are Fayiq Kanan and Florentino Silao. 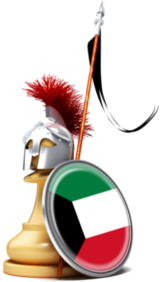 Bader Al Hajeri, the top seed of the tournament, won on his last game and quickly making a come back. The real question is whether or not he can make a comeback strong enough to win the tournament. Fayiq Kanan has shown that he no simple player. 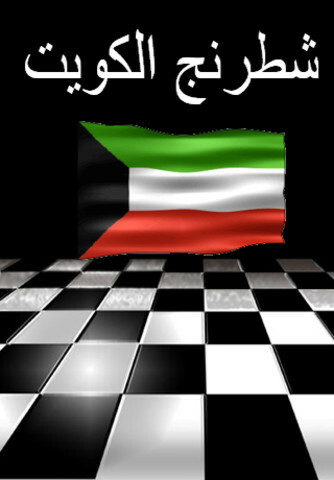 He defeated the Kuwaiti Champion of 2002 in wonderful game. He also has shown he can keep up with any of the other strong players. Florentino Silao is his opponent tonight. Will Silao defeat the undefeatable? Update 1: This weekend, I will upload many pictures and games played in this tournament and in the past tournament. 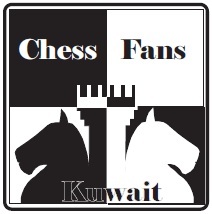 So keep tuned in to KuwaitChess.Net.